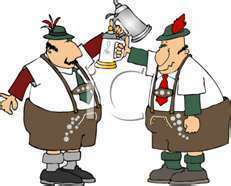 Get out your lederhosen, and frost up that beer mug! Celebrate Oktoberfest! Bratwurst, kraut, goulash and spaetzle. Cooking with beer, strudels, you name it!